Customer service is the cornerstone of most successful organizations. In today's world of online communications and heightened customer expectations, providing excellent service becomes more of a challenge. 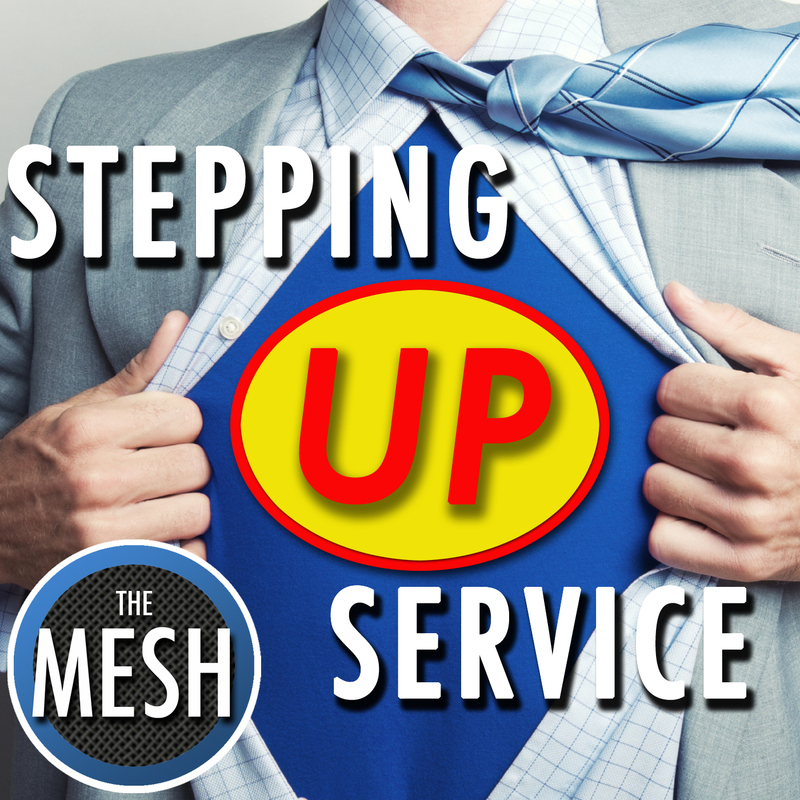 This program features Ed Gagnon of Customer Service Solutions, a leading expert in the area of customer service and process improvement, talking about how organizations can keep "stepping up" the service they provide. Alan Jackson joined The Jackson Group, Inc in 1994 and has served as President and CEO since 1998. Alan earned a BA degree from the University of North Carolina at Chapel Hill with multiple emphases in Business Administration and Motion picture Production. Under Alan, The Jackson Group, Inc. has now expanded and developed product and service lines and has become widely known as an innovative and responsive company in both healthcare and non-healthcare fields. Mr. Jackson oversees all operations of The Jackson Group, Inc. and continues to serve as Executive Producer of Jackson Group Interactive.